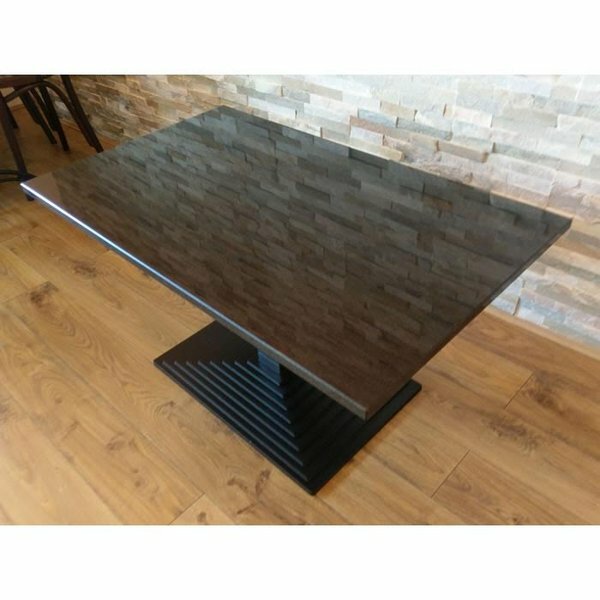 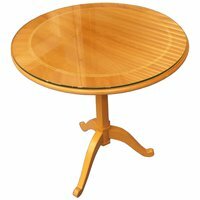 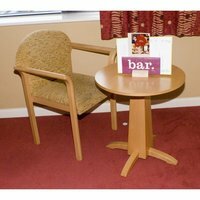 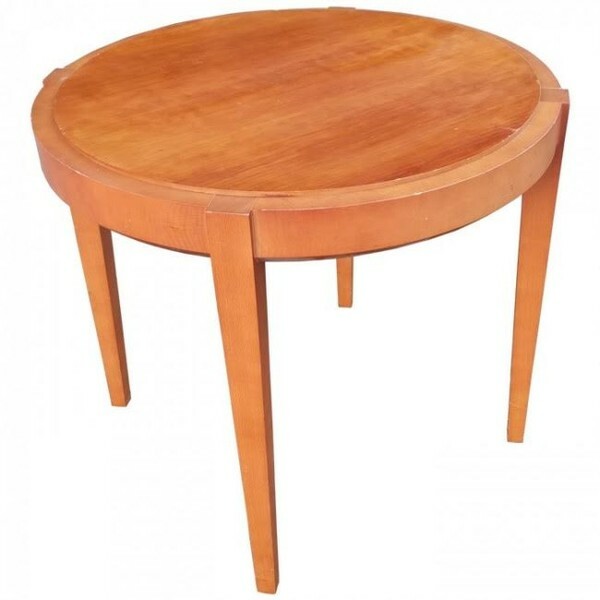 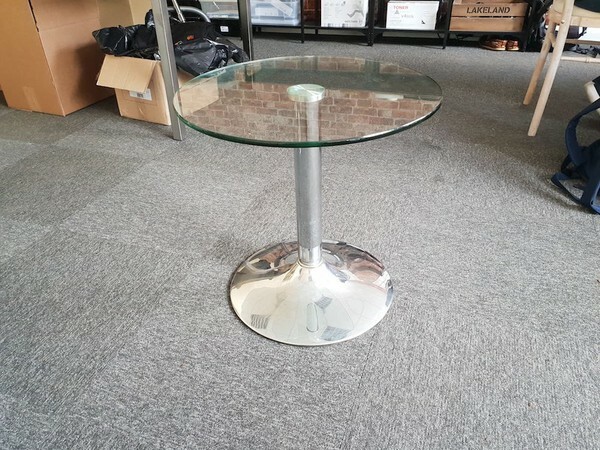 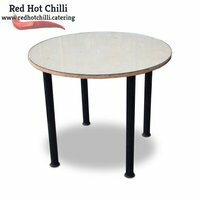 A stylish design that can blend in well with either a modern or more traditional setting, these ex hotel glass topped round drinks tables have a stylish wood venner design. 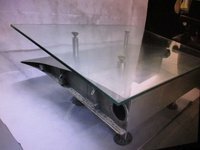 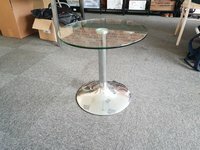 Wth a coffee height table base. 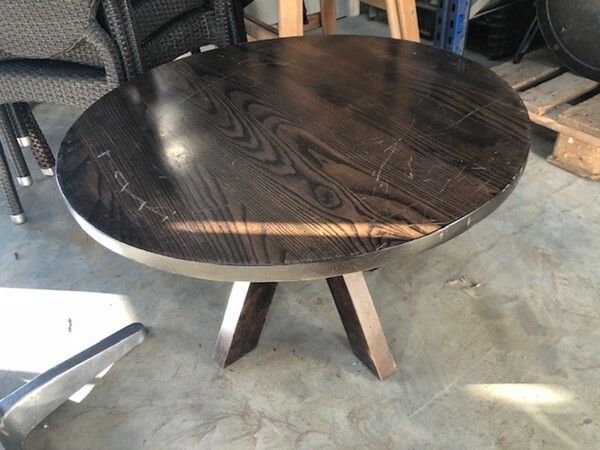 A repurposed surface with a coffee height table base. 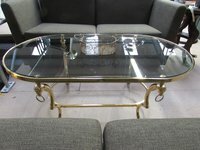 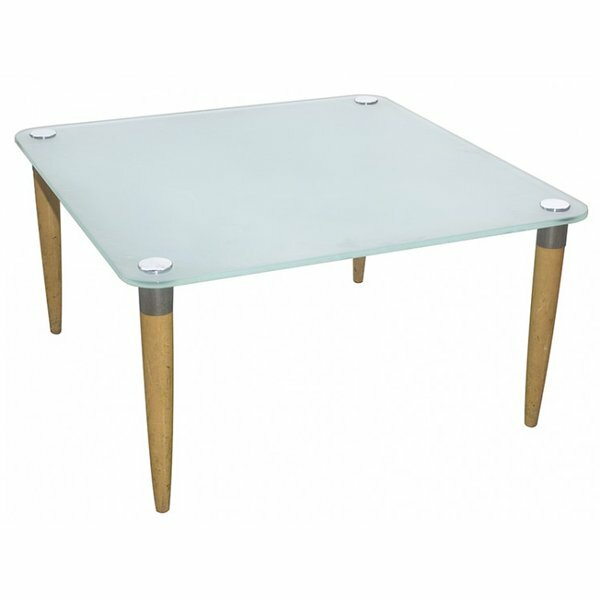 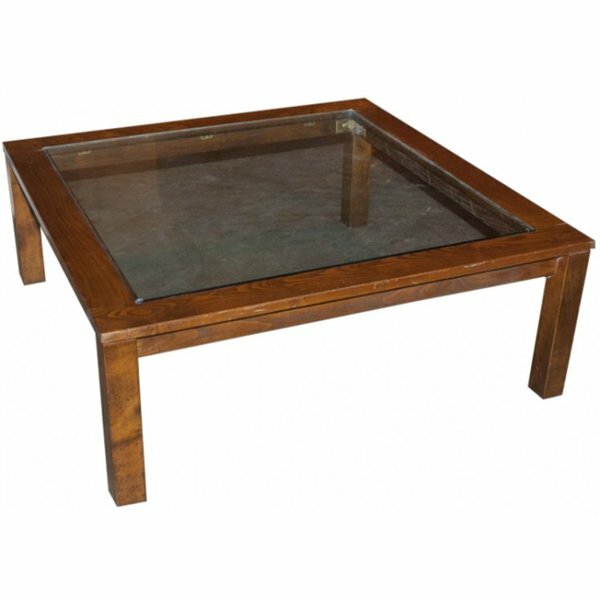 These light wood coffee tables with metal bases are perfect for any modern café or coffee shop. 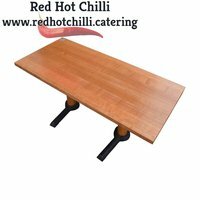 We have 7 of these 900 diameter red laminate table tops with a solid 35mm mahogany edge. 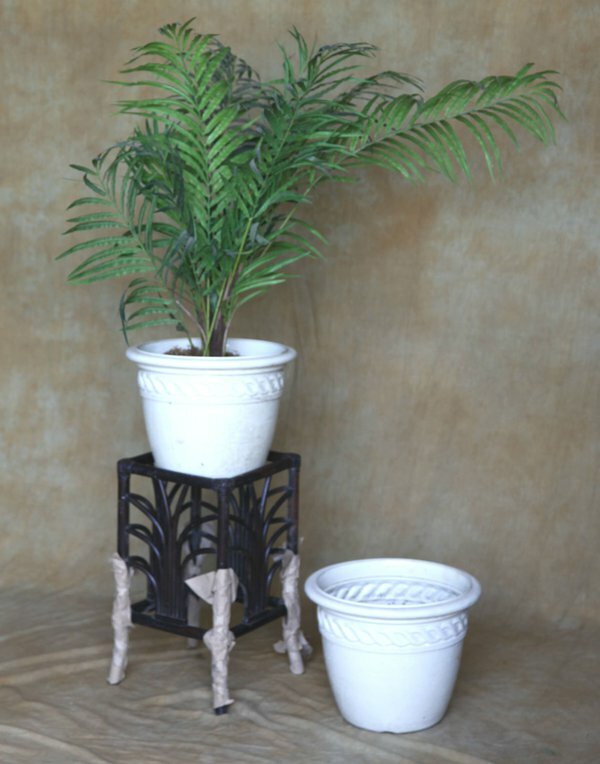 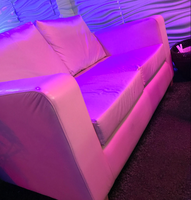 They would look very good in an eclectic setting and have a retro look to them. 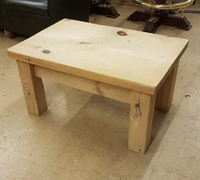 For that statement piece thats big on impact, hand made in the Peak District a fabulous one off creation. Solid pine that can still be stained or furnished. 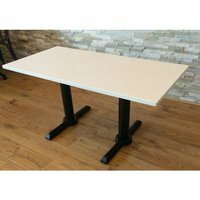 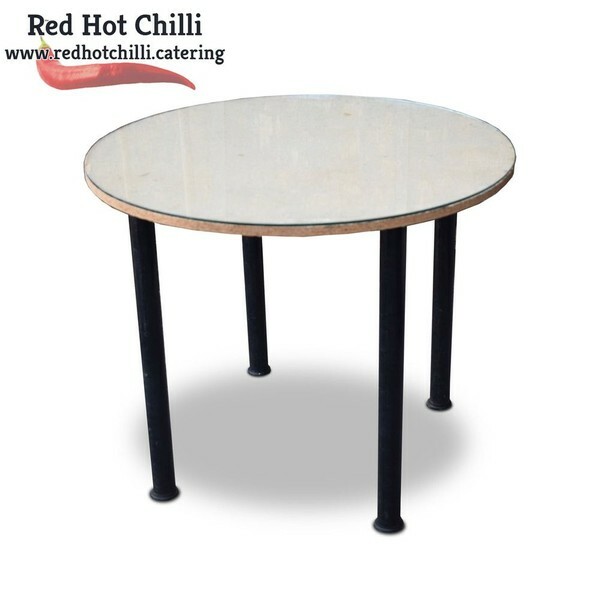 These smart round tables with glass tops will look stunning in any café, coffee shop or small restaurant. Please note: The Table tops are MDF. 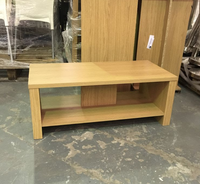 Basic Ikea coffee tables in beach and mahogany. 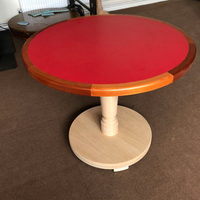 Cost £17 new.